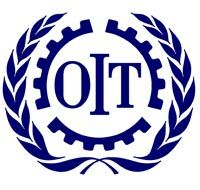 Convention 182 was introduced by the International Labour Organisation (ILO) and unanimously adopted by the organisation’s members on 17 June 1999 in Geneva. 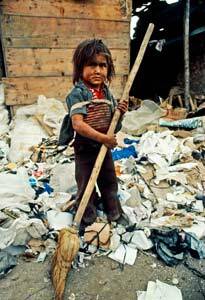 According to ILO estimates, more than 250 million children between the ages of 5 and 14 are forced to work to survive and provide for their families. More than 70% work in dangerous conditions. What is more, these statistics do not take into account the “invisible” child workers, of which there are a million, hidden by their employers and subject to working conditions verging on slavery. This alarming situation drove the ILO to introduce a new convention and a series of action plans aimed at eliminating the worst forms of child labour. 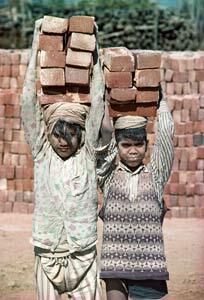 Convention 182 on the Worst Forms of Child Labour and Recommendation R 190 on the immediate action needed to eliminate it were unanimously adopted by the ILO Member States on 17 June 1999 before coming into effect on 19 November 2000. Work which, by its very nature or the conditions in which it is undertaken, is likely to jeopardise the health, safety or morality of children. The International Programme on the Elimination of Child Labour (IPEC), created by the ILO in 1992, supports the State members in implementing the necessary measures to eliminate these worst forms of work. The IPEC equally outlines child labour violation cases where support can be given to child victims and tailored solutions provided to each situation.